We're so glad you found us! It can be hard to learn about a new church so we've put together some information to help you. 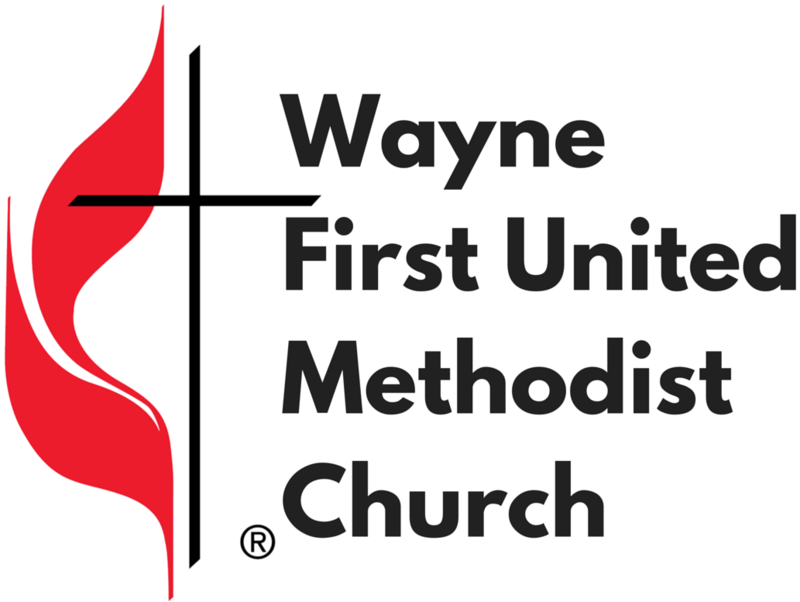 You'll find information about our worship service, learning opportunities, and ways that you can get involved. Let us know under the Contact tab if we can help you decide if this might be the right church for you. Our church building is located at the corner of Main Street and 6th Street in Wayne, Nebraska. ​Whether you live down the street, you're a student at Wayne State, or just passing through we would love to have you join us for worship.